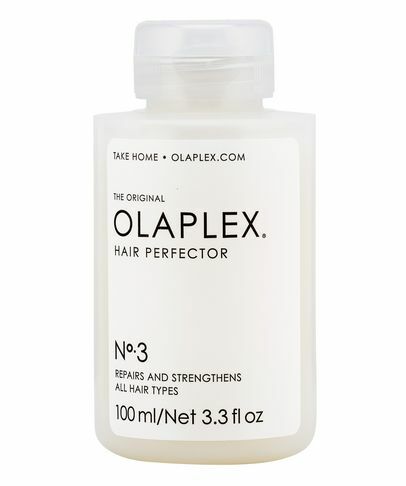 A Holy Grail for in-the-know salon-goers, OLAPLEX is an innovative treatment that will transform your tresses’ fortunes. Previously available only in salons, the brand’s simple three-step process can now bring its power to your own shower. 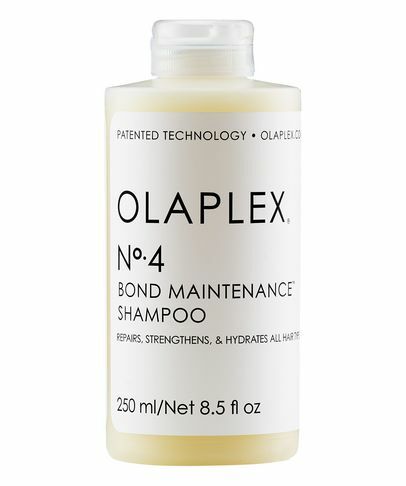 Starring a patented active ingredient that works on a molecular level, OLAPLEX formulas seek out broken bonds in the hair (which are caused by chemical, thermal and mechanical damage) and repair them, restoring compromised hair to former glory. 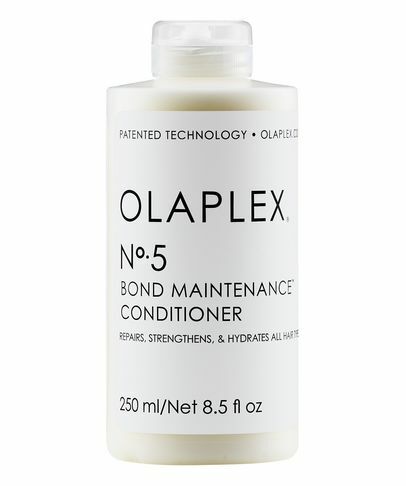 It’s ideal for every mane, whether yours has ‘dyed’ a death or never been tainted by colour or tongs.